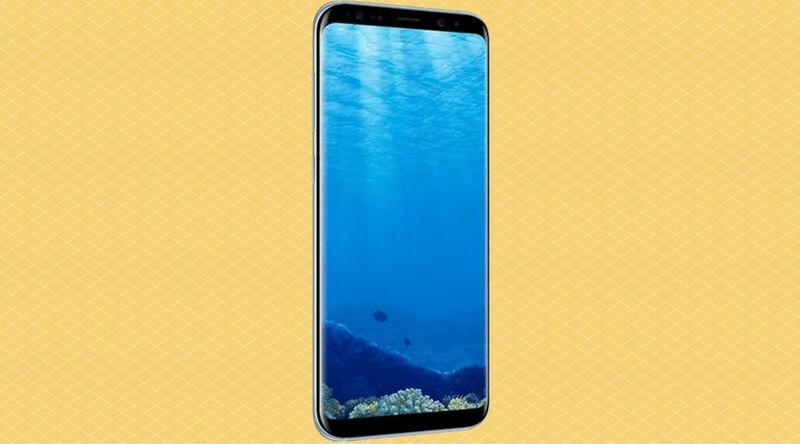 Last year, Samsung released 2 variants of the Galaxy S8 and S8+ of their flagship devices which is either powered by Snapdragon or Exynos. Mostly US, Canadian and European models are powered by Snapdragon 835. We previously published a detailed rooting guide for Exynos variants of S8 and S8 Plus. I am getting messages from some readers to get rooting instructions for Snapdragon models of Samsung Galaxy S8. Here is the list of all Galaxy S8 models you can easily root using Cf-auto root method by the XDA recognized developer and contributor Chainfire. List of S8 Plus models you can gain root access with using Odin. It is important that you download the correct autoroot tar.md5 file for your specific model number. Step 1: Download the latest version of Odin. Step 2: First of all, extract the cf-auto root file to a new folder on your desktop. Download links are already given above and download exact file for your s8 and s8 plus model number. Press and hold down Volume Down+Home+Power buttons simultaneously till you see a warning on the screen. Finally, press the Volume Up to continue. Step 5: Run Odin3 and don’t mess with the default settings. Step 6: Click the AP/PDA button and choose the CF-auto root kernel file and hit the START to flash the kernel. Step 7: When it completes, Odin will show you the PASS!! Message in Odin and your phone should reboot automatically. Step 8: After your phone boots up, make sure that SuperSU app is installed. You can also verify the root access using the free “Root Checker app“ that you can easily install from Play Store. Congratulations!! 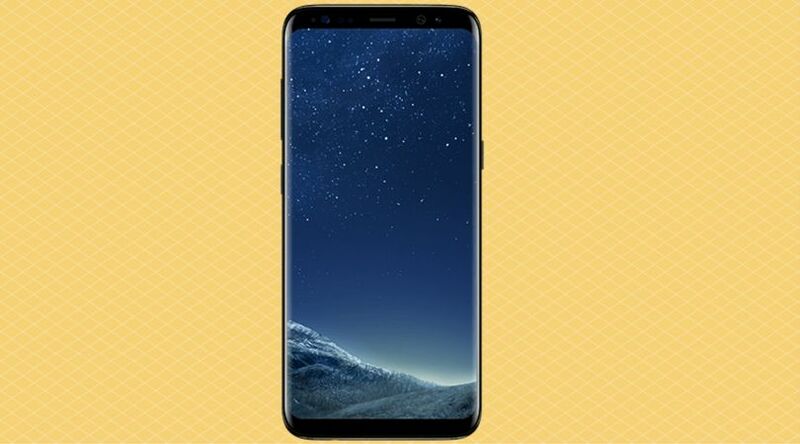 You have successfully root the Snapdragon 835 variant of the Samsung Galaxy S8 and S8 Plus running Android 7.0 Naugat. That’s it guys, I hope you found it useful, do let me know in the comment section if you need more help or stuck at any point.